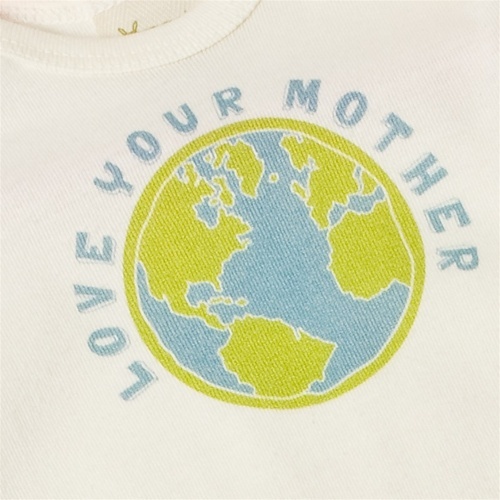 The perfect outfit for your first Mother’s Day and Earth Day. ONE120005 12 mos Be green. Not mean.